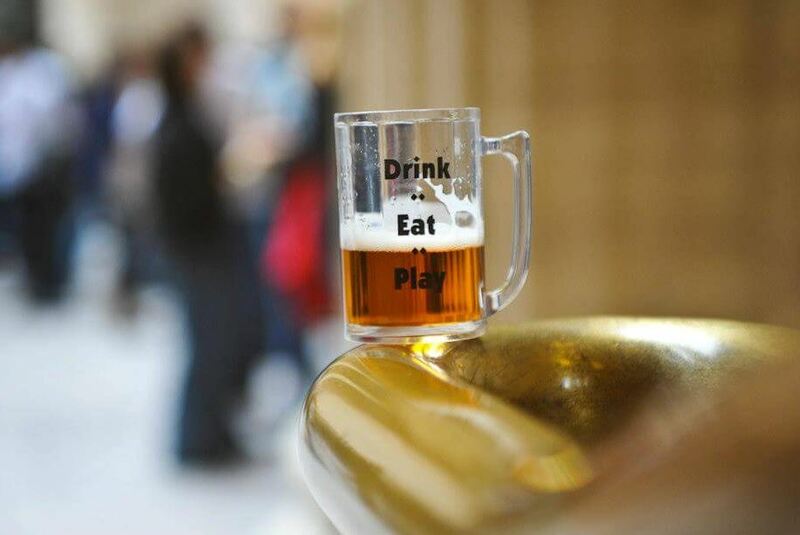 11 Beer Festival Events Around the World for all the Beer Connoisseurs! Are you a beerholic?! Do you choose beer over wine, whiskey or rum? Well, we have listed the top beer festival events that you need to check out right now! Hey there! Beer is the best drink ever. Period! Imagine sipping beer with your friends on a Friday night. I can’t imagine any other better way to relax and end the week. There are different types of beers like ale, lager, bitter, wheat beer and many more. This requires an entire article of its own. And stay tuned as I’m writing about different types of beer in collaboration with Shilpa! 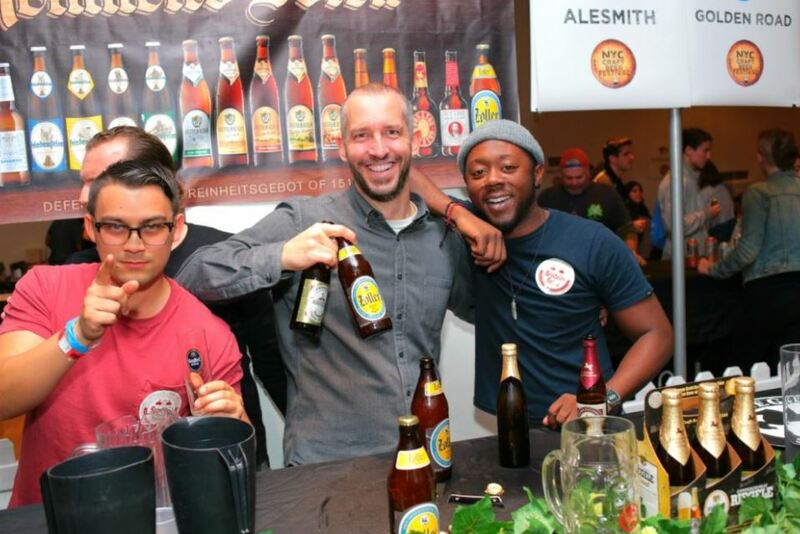 But today, I have listed the best 11 beer festivals that every beer lover should know. 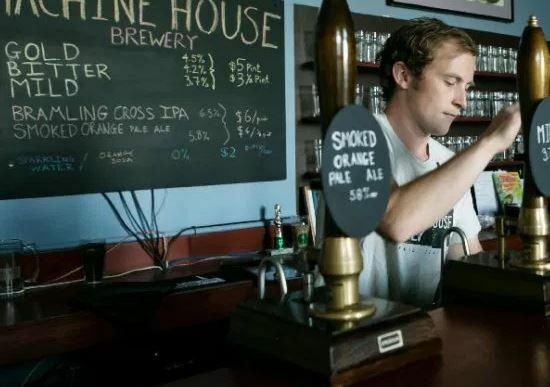 From tasting sessions to competitions to fun activities, beer festivals are a treat for all beer addicts. These beer fests happen in different parts of the world. Maybe you should plan your vacations according to these festivals! Wow! That sounds perfect. I’m gonna add this to my bucket list – visit the countries where beer fests happen *happy sloshy dance*! 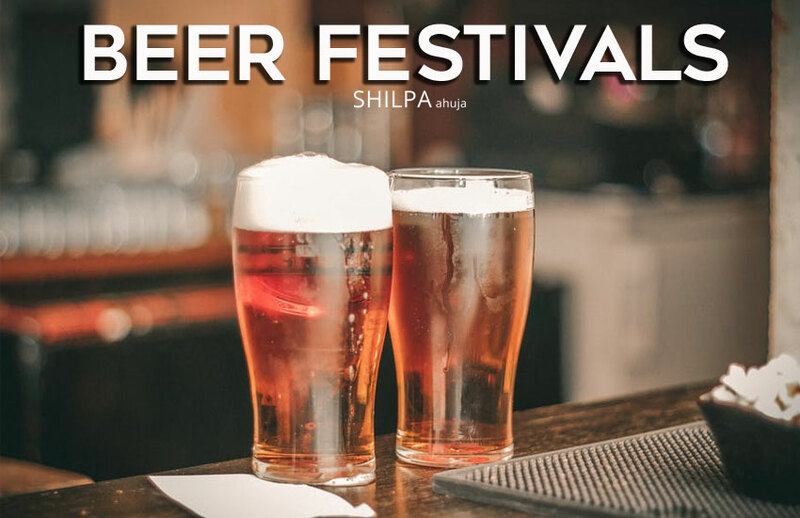 So let’s check out the coolest beer festival list! 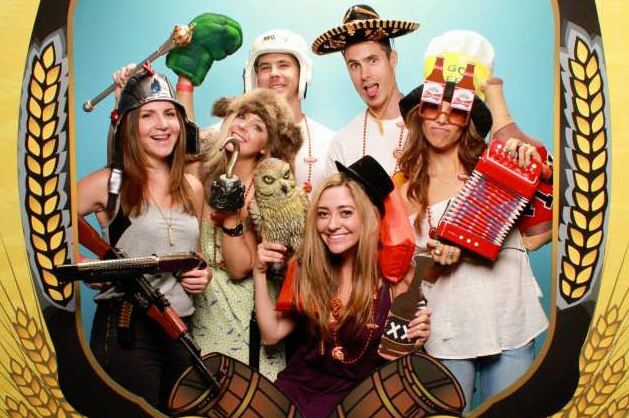 The American beer fest seems to be a complete madhouse with innumerable fun activities. With a history of 36 years, they have a variety of beers and breweries. They even have hangout spots like the backyard where yard games, karaoke stage and live music is played, brewpub pavilion where you can taste beers from around 42 regions, designated driver lounge so that the attendees reach home safely (well thought). They also have a separate counter called the medal booth where you can taste the best of medal winning beers (slurp!) And what’s the whole point if you drink pitchers of beer and don’t shake your leg. They also have a silent disco where you can grab wireless headphones and dance! With around 80 breweries, 200 types of beers and food trucks, this is one of the best beer festivals. They have a VIP lounge that’s for connoisseur ticket attendees and a VIP beer selection that’s not accessible to the general attendees. And these tickets are limited to only 500 people. They also have a piano bar where they play music from the old classics to today’s latest hit songs. You can also take home a memento from the free printouts at the photo booth. How cool is that?! This fest is happening on April 7th, 2018 and the tickets cost $45-$80. This fest happens at the Lancaster square and Binns park. They use the entire block as a beer garden. You can drink, eat and enjoy music all at one place. This beer festival also features famous brands like Yards, Victory and North Country and music by artists like Big Boy Brass and Matt Duncan. 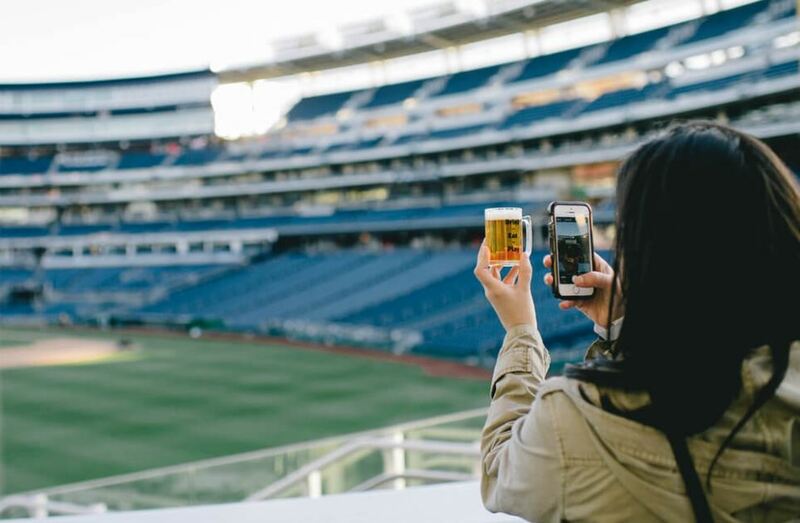 The DC beer fest is happening on April 21st, 2018 at Nationals Park. They too have great entertainment lined up for the attendees. From Bobby McKey’s dueling piano bar to food trucks, it’s a carnival for beer lovers. They have different types of cuisines, too, like Peruvian and Vietnamese. This international beer festival is a 3-day affair that showcases specialty, hard-to-find beers and ciders from all over the world. You can sample everything from classic style pilsners to new age hybrids. The entry fee is free for the event and is happening on the 22nd, 23rd and 24th of June, 2018. There are gift cards, a bar at the back of a van and much more. Make sure you attend if you’re in Portland. 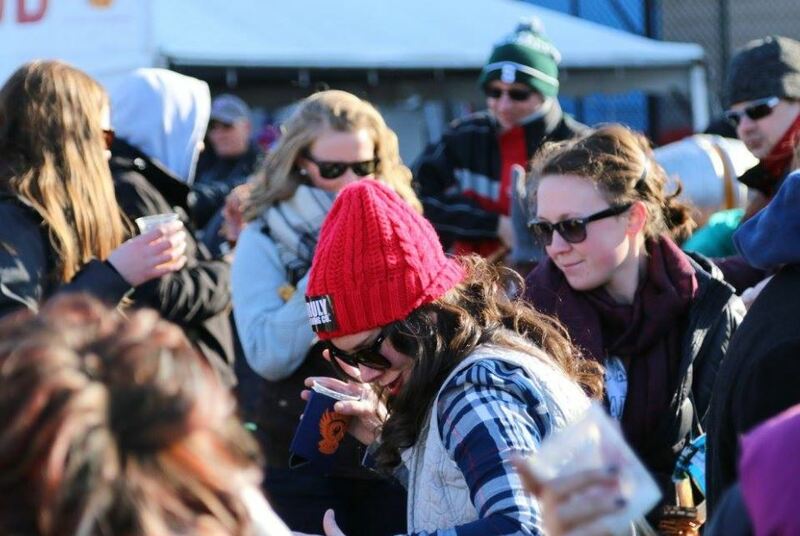 This 13th annual winter beer festival took place on February 23 and 24th this year. There were hotel packages, too, for the ones attending the beer fest. But not to worry, they have a summer beer fest happening on the 27th and 28th of July, 2018. There will be sampling of more than 1000 types of beers. San Diego showcases 70 breweries with 150 types of beers and food trucks. The event will feature local and international craft beers. The event happened on January 13th, 2018. 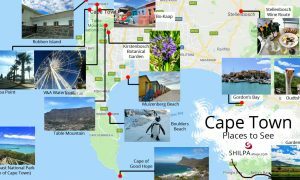 With music, fun-filled activities, it’s surely a must-visit! 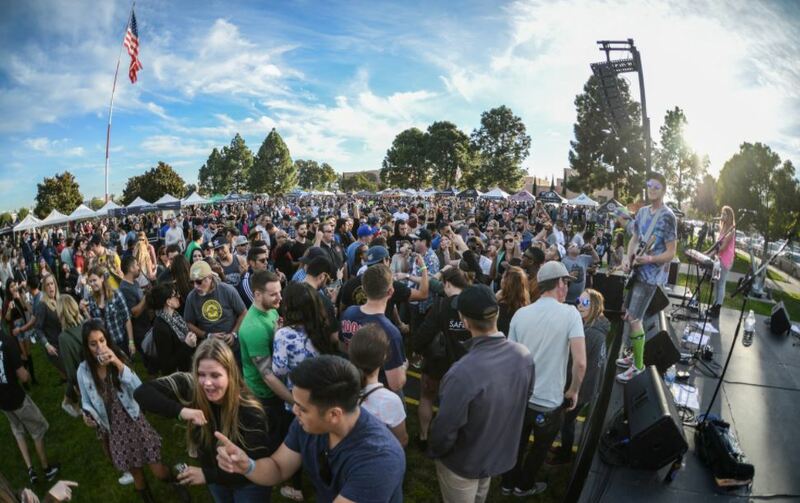 The California beer fest has different events happening throughout the year. From champagne to tequila to tacos, the list is endless. They have barbecue along with breweries. With so many events, they have the finest breweries to visit and so much to look forward to. The NYC beer fest is happening on April 20th and 21st, 2018. From unique craft cocktails to rare beers to oyster bar, they have so much to offer. It started in the year 2012 and there is no looking back. It happens twice a year, during spring and winter. 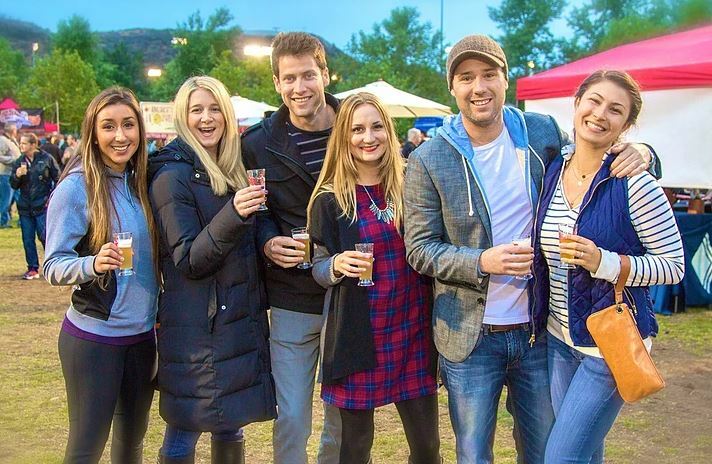 The Denver beer fest takes place from 14-22nd September of this year. With more than 100 beer-related events, this fest has a rich history of more than 30 years. From beer trail to taste sessions to brewery tours, there’s so much to offer. The fest is happening on the 3rd of March, 2018 and will feature over 70 breweries sampling their beers, music and food. There’s a beer museum for general attendees and VIP members get an additional hour with specialty beer poured during the first hour. 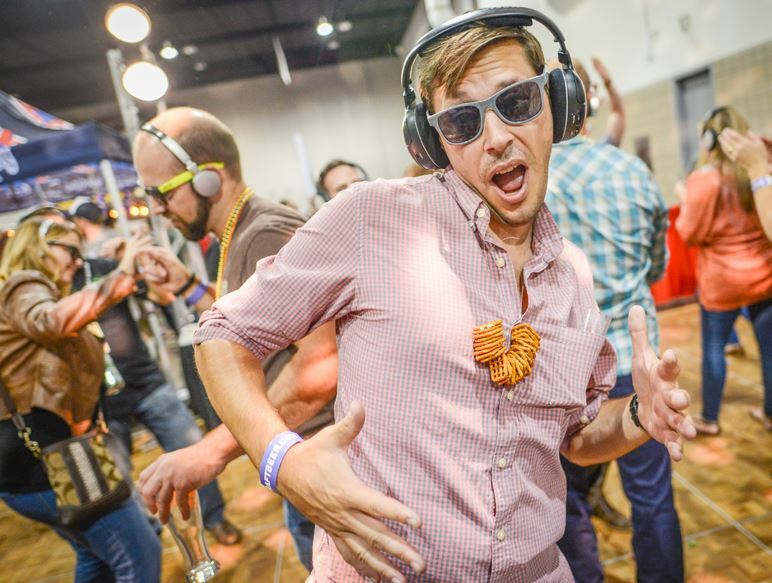 So, these were the top 11 beer festivals that you need to attend. Have you ever attended a beer fest? 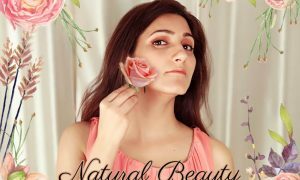 Let us know by tweeting @shilpa1ahuja! –All About Mexican Cuisine: History of Mexican Food, Best Dishes to Try!